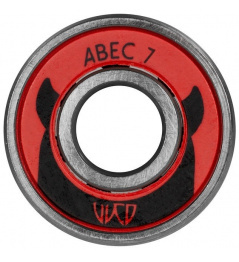 WCD ABEC 9 bearings are the most precisely manufactured ABEC bearings. 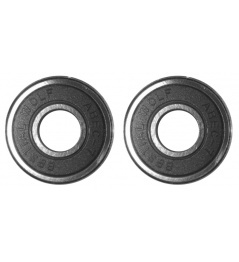 They have a solid steel cage and 7 steel balls that are perfectly matched to ensure the lightest torque. 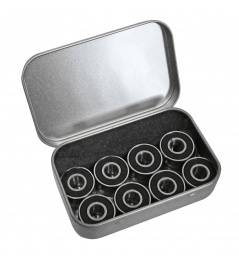 Kyodo Japanese oil was used in the production of bearings. 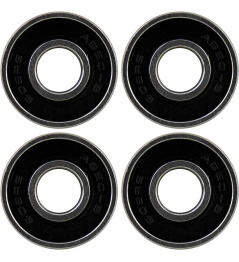 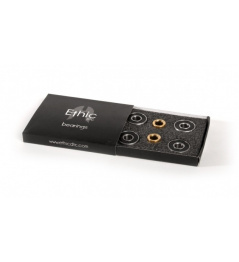 0 Review "Wicked ABEC 9 Freespin Tube Bearings"